Squash is a high-energy level game overloaded with action and power. 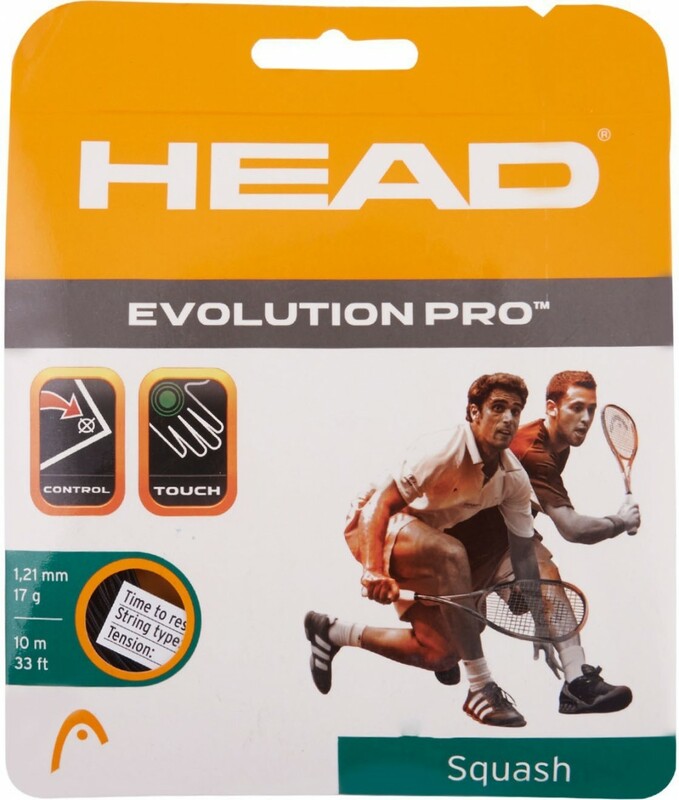 Get this Squash String for your squash racquet to make your practice sessions action-packed. Thousands of strands of material are twisted together in this multifilament string to make it durable and enhance its play ability.